Only true legends of rock music are known by one word. 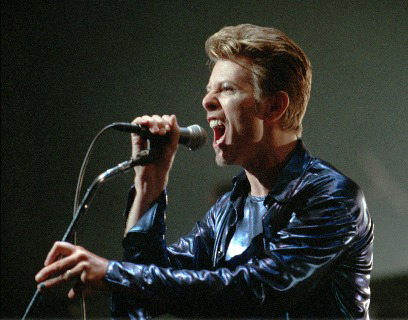 As with ‘Elvis’ everyone knows the name of the most creative and influential rock artist of all time: BOWIE. 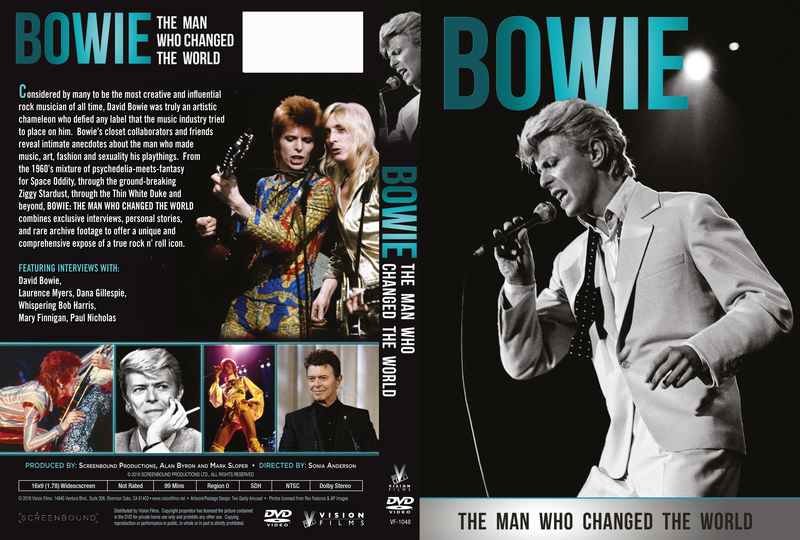 Whereas other artists remained constant in appearance, or gradually evolved their musical style, Bowie was in a state of permanent revolution: constantly reinventing his persona and sound. From the 1960’s mixture of psychedelia meets fantasy for Space Oddity, through to the ground-breaking, Ziggy Stardust, Bowie defied any label that the music industry tried to place on him. From Thin White Duke to soulful rocker; music, art, fashion and sexuality were Bowie's playthings - he was truly an artistic chameleon. 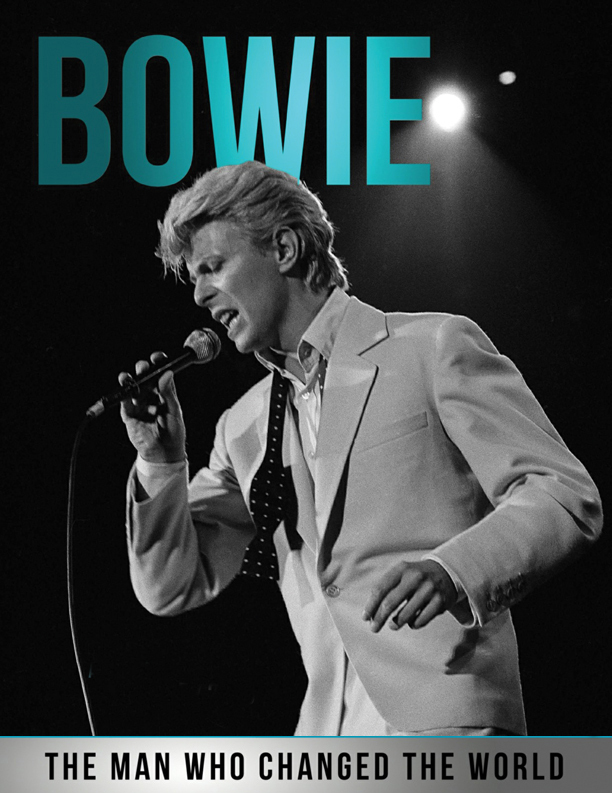 BOWIE is a fascinating exploration of the life and inspiration of a true rock and roll icon who inspired a whole generation to become heroes.